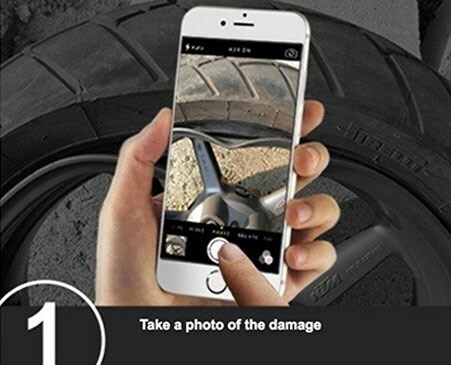 Just take a picture of the damaged rim and text it to /charlotte, and we will get back to you with an approximate estimate. In order to receive an estimate please include your Name, City & State along with your picture . I found out about Rimguard Xtreme through the internet (always a gamble) but this one paid off! 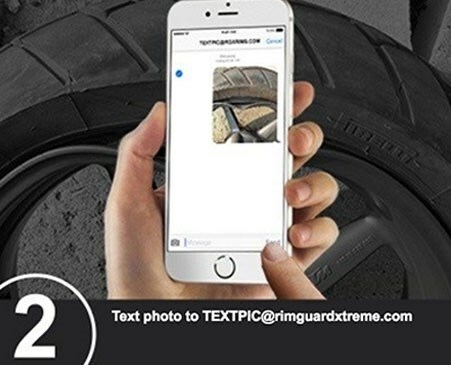 I have 3 cars and have used Rimguard Xtreme for 2 years now and know that I will still be coming back. 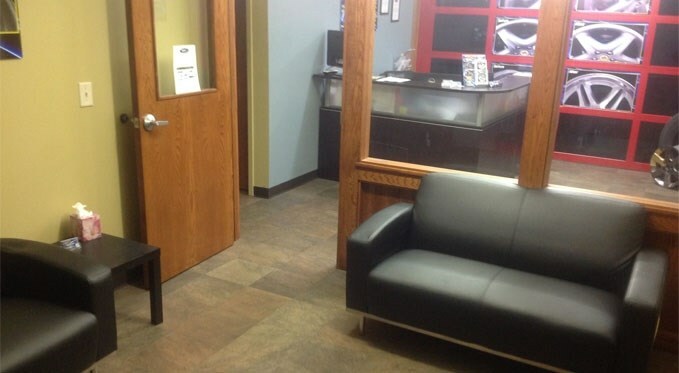 They are very professional, customer service oriented, and very reasonable. The roads in Charlotte are treacherous and parking lot curbs high which makes for damaging environments. 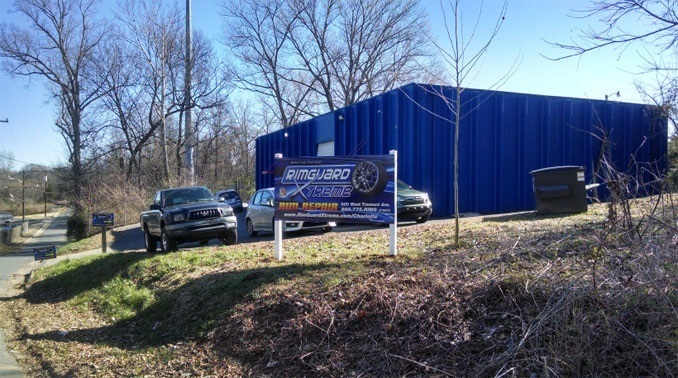 Rimguard Xtreme understands all this and makes it easy for repeat customers to come back without being gouged by pricing. They have come to my house and I have gone to their shop. Either way, they do what’s convenient for me! All my wheels are showroom beautiful and I owe that to Rimguard Xtreme !